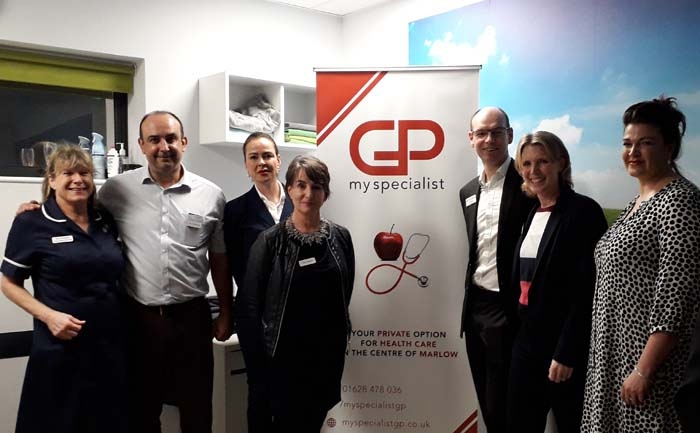 Physiolistic, a physiotherapy clinic based at Henley Rugby Club invited patients, doctors and special guests on Monday evening to celebrate their new partnership with My Specialist GP. My Specialist GP is a private option for health care based in the centre of Marlow offering longer appointments (30 minutes) with an experienced and friendly GPs. 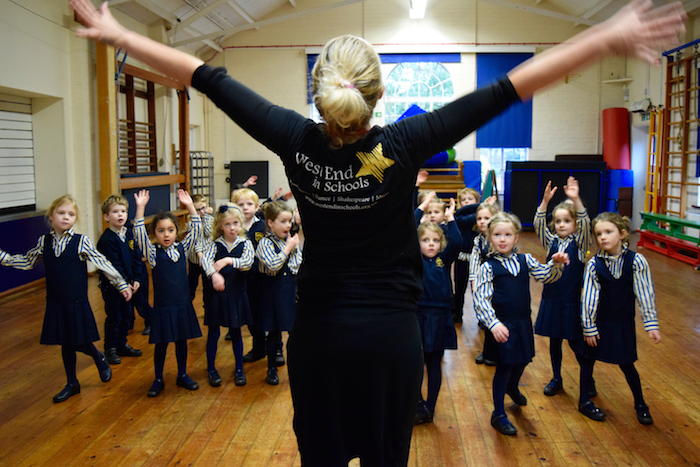 They started their clinics at Physiolistic at the end of last year on a Wednesday and a Saturday. The GP service offers referrals and a range of treatments including joint injections. Appointments can be made through either My Specialist GP or Physiolistic.